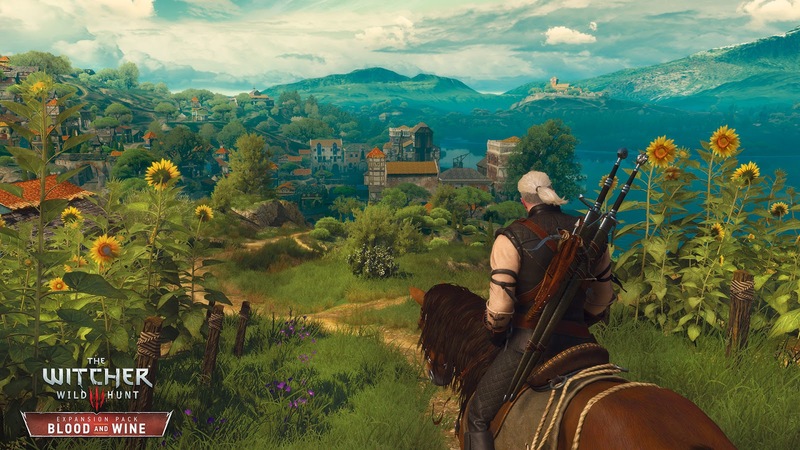 Ok back in my review for The Witcher 3: Wild Hunt I stated I had all but finished the Witcher trilogy of games, now about three weeks on and it is totally complete. I started playing the trilogy at the start of June and is all I have been playing, so in all it has taken me just over three months to do, this third game including the expansions has taken me 136 hours. 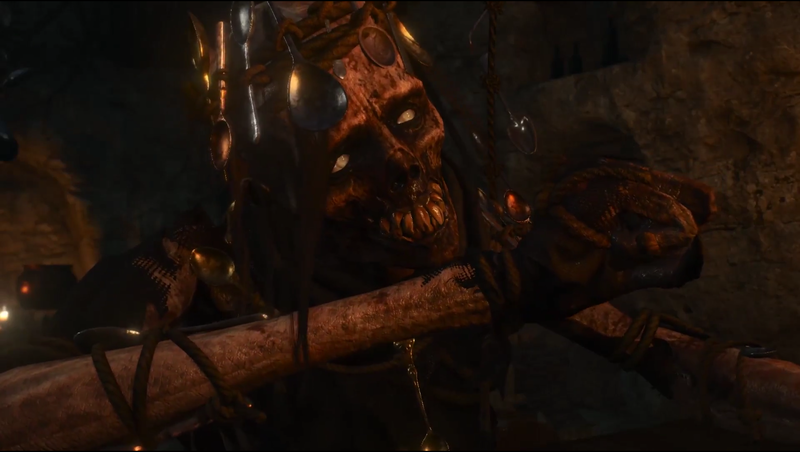 The first smaller expansion Hearts of Stone was very horror focused, I had a feeling this final expansion Blood and Wine would not be so much inclined. This second expansion takes place entirely in a brand new location from the main game that is utterly beautiful to look at. It is a medieval style setting full of lush green hills, vineyards and stunning sunsets. The place feels straight out of fantasy with Knights, a fairytale castle and bright, bright colours. The biggest joy of this whole expansion was just how pretty it really was, this felt like a place I would want to live, which is good seeing as early on Geralt is given a house with which you can semi decorate and upgrade. I found it pretty amazing that buildings I could see in the far distance could actually be travelled to in real time, blew my mind, you just don't get that with the mountains and woodland of the main games areas. This large Kingdom is full of side quests and points of interest, in total it took me around 26 hours to do, that was excluding a side quest that involved playing lots of Gwent (the card based mini game). 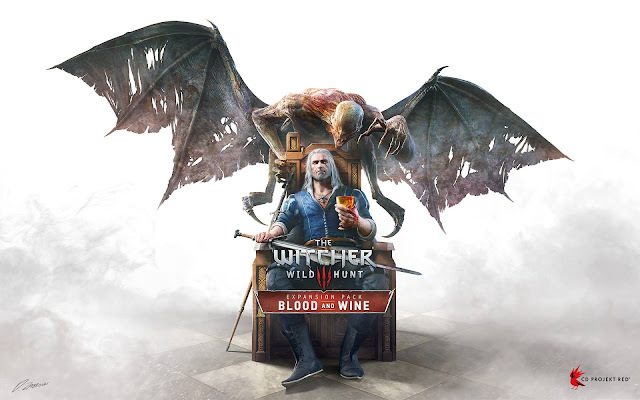 There are some pretty fun side quests to do, such as curing a woman who has been cursed to transform into a bird, solve the problem of man-eating plants that have sprouted up in several vineyards and performing Knightly deeds for cash. None of these are very horror based but with the main plot revolving around a vampire there was still some of that. At some point you end up inside a children's book where you encounter classic characters but in a twisted version of themselves. These include Little Red Riding Hood (killed by the Wolf), the three little pigs (who become a boss fight after you destroy the brick house they are in) and Rapunzel who you find at the top of her tower having hung herself by her hair, and whose vengeful ghost you must then fight. I really loved this whole section of the game, it was delightful to see how many characters from fables they had squeezed in here, was like a breath of fresh air. The combat is the same as ever though this is definitely the hardest Witcher 3 content yet. 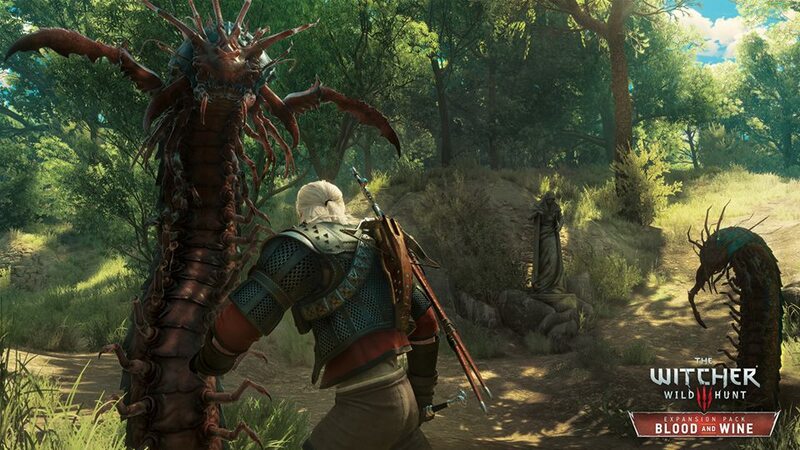 There are also a load of new enemies to battle, that is, they are new for The Witcher 3, but are actually made up mostly of enemy types from The Witcher. It was fun to fight plants, giant centipedes and other creatures with the new graphics. I died far more than previously which did cause some annoyance as the load screens are abysmal, sometimes taking as much as three or four minutes to load up your save. Quite annoying, especially during one pretty tough boss fight which took me multiple attempts to do. One side quest gets you access to slightly different magic powers and there is plenty of new armour and swords to discover. This is a very good expansion, for me I was starting to feel quite fatigued by this point, having been playing nothing but The Witcher for three solid months. Frequent breaks got me through this, not that it was a slog. This is by far the best looking part of the whole series. While I enjoyed Hearts of Stone more than this based on story alone, for actual new, different feeling and joyously bright locations this is great on a whole other different level. The acting is mostly of the usual high standard. really have been spoiled with some great writing here, the attention to detail is sublime. A fantastic end to what has been a series of memorable games, from the retro style of The Witcher, to the detailed world of The Witcher 2: Assassins of Kings, and the huge open world of Wild Hunt this has been a trilogy I will most likely never again play, but a series for which I am grateful I have.